On June 9-10, the French Market honors a local culinary delight with the 32nd annual French Market Creole Tomato Festival. Just a short walk from Bienville House Hotel, this event features 4 stages of free live music, plus cooking demonstrations and kids’ activities. There’s no shortage of delicious tomato dishes to choose from. Come explore and take your pick from an endless array of options. Try the Creole tomato and shrimp ceviche or a Creole tomato, mozzarella, and bacon crepe. New innovations and classic recipes make this festival a must-see. 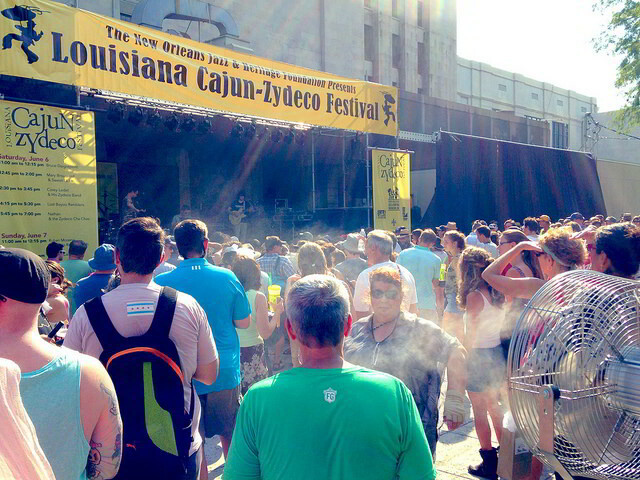 Later in June, the Louisiana Cajun-Zydeco Festival brings the traditional sounds of South Louisiana to the stage. See beloved local musicians like the Lost Bayou Ramblers and Dwayne Dopsie & the Zydeco Hellraisers perform. This two-day festival takes place June 23-24 at Armstrong Park in the French Quarter. In addition to plenty of upbeat tunes, you’ll find food vendors, kids’ activities, and a craft fair with some of the best regional artists. Festigals (June 21-24) offers a weekend’s worth of time with your girlfriends, including a professional Women’s Leadership Conference and a Stiletto Stroll second line parade. New Orleans Pride celebrates the LGBT community June 8-10 with French Quarter parades and city-wide parties. It is a grand New Orleans event and one of the fastest growing pride celebrations in the nation. 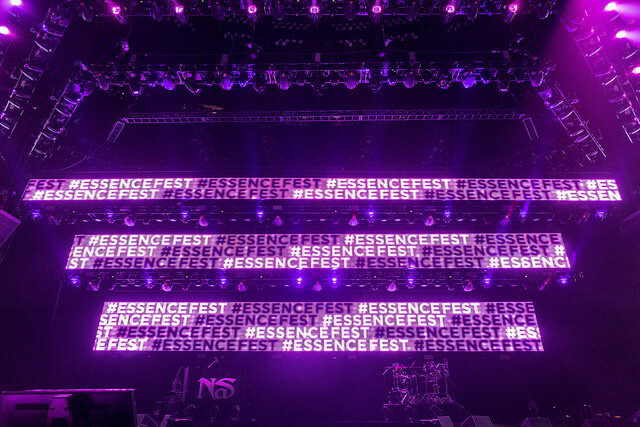 Finally, ESSENCE Fest brings us into the first week of July. The festival’s daytime activities include a Beauty & Style Expo and classes for small business owners and entrepreneurs. These events are paired with a night of incredible concerts. See superstar performances by Janet Jackson, Mary J. Blige, Erykah Badu, Jill Scott, The Roots, and many more. Catch the annual mega-fest July 5-8 at the Ernest N. Morial Convention Center with concert performances taking place at the Mercedes-Benz Superdome. 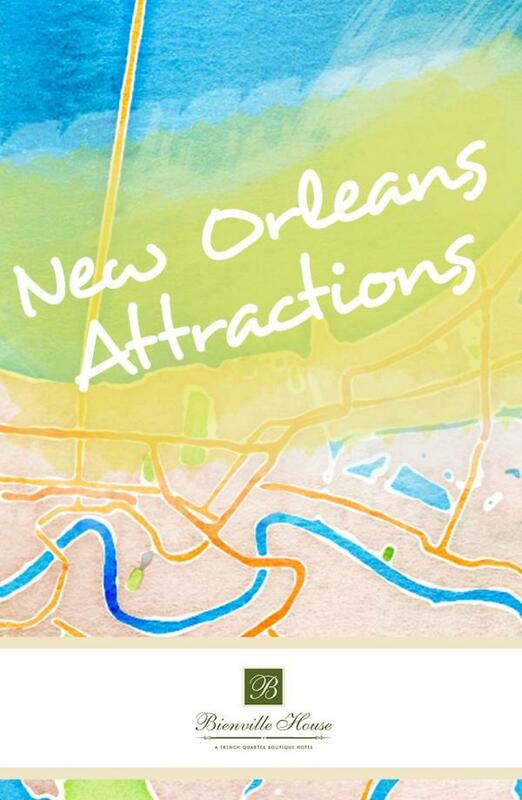 Looking for more things to do in New Orleans throughout the summer? Check out our full guide of summer events and book your summer getaway today!